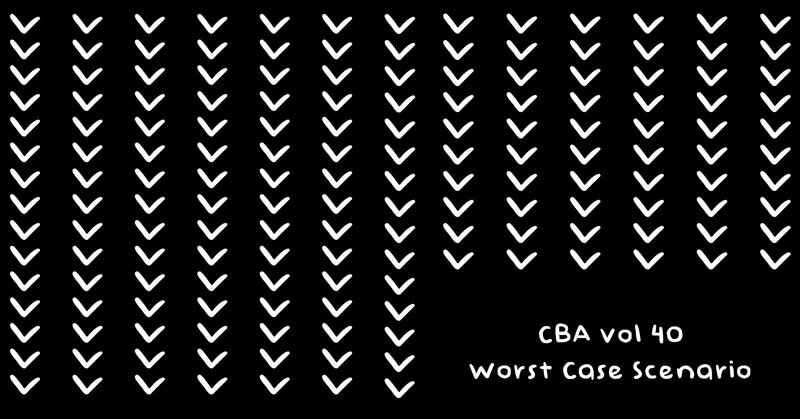 Right now you get two-for-one when you buy a CBA subscription, which means one subscription for you and one for your friend. 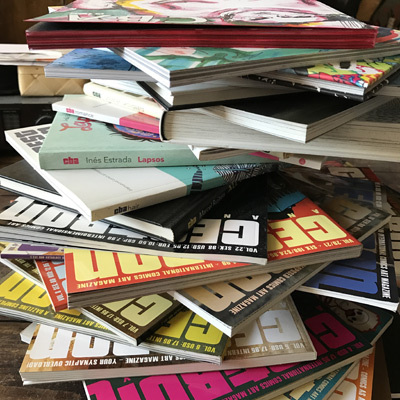 Or maybe for your worst enemy, parent, grandparent, co-worker or neighbour who just need more great comics in their life. 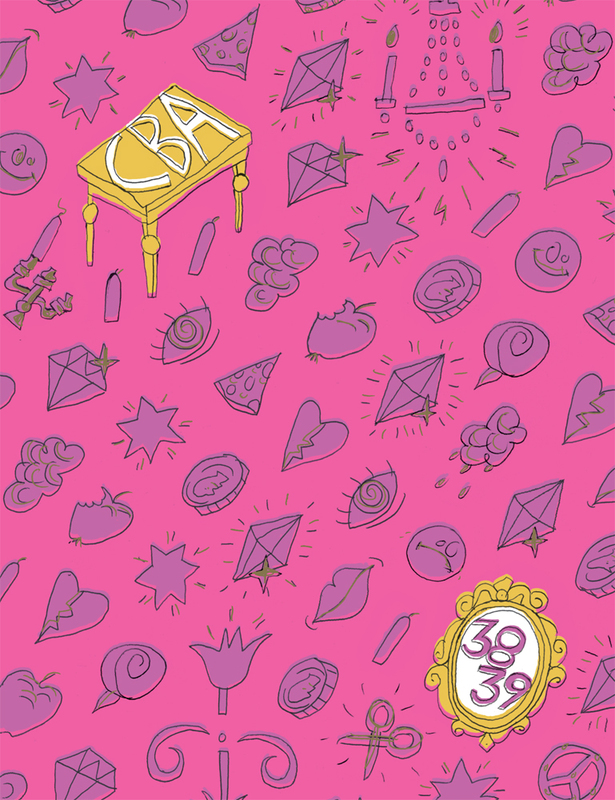 How it works: To buy a subscription of CBA for you and your friend just go to our webbshop at cbkcomics.com , choose which issue you want to start your subscription at and add it to your cart. Once you’re done just press view cart and then proceed to checkout. 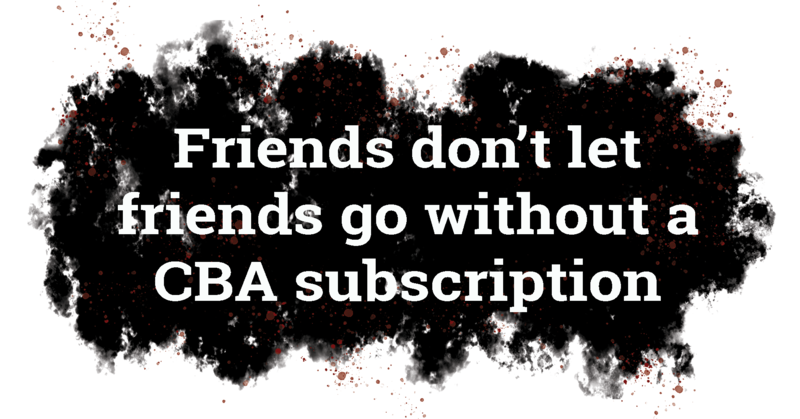 To add your friend’s subscription just reply to the confirmation email, that will be sent to you, with the email, name and address of the person you want to give a subscription to. 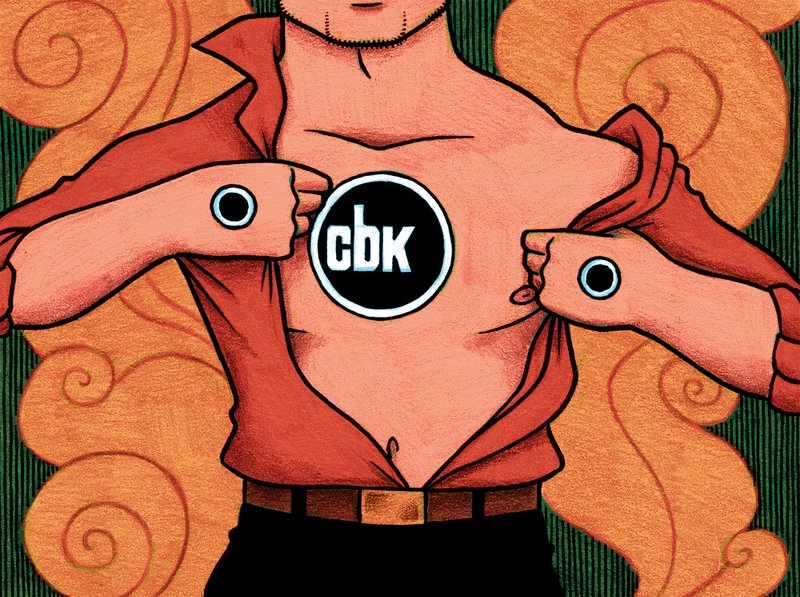 What’s great about this is that you’re not just getting four issues of awesome comics you also become members of CBK when you order the subscription. 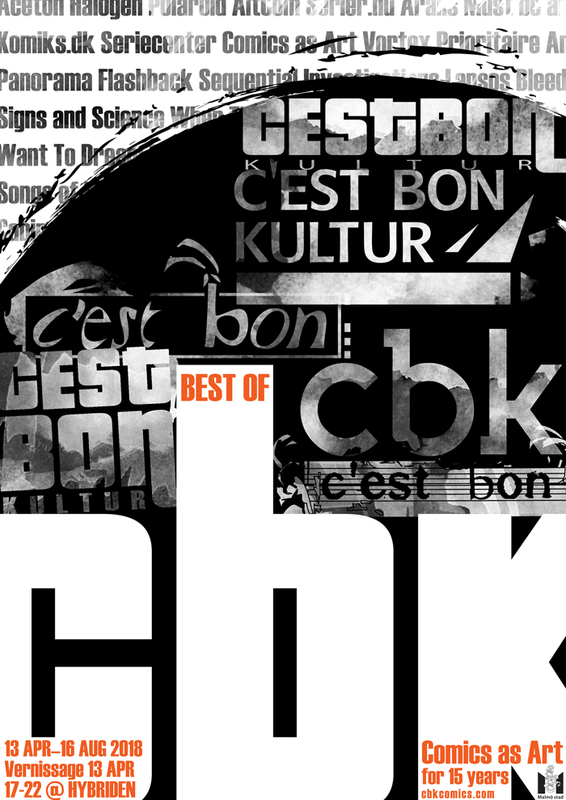 CBK will be at SIS (Stockholms Internationella Seriefestival), May 5-6 at Kulturhuset, together with Tusen Serier and Wormgod and several of our crew members and artists. You’ll find us at tables H5-H8 (in Hörsalen). We will receive fanzines for the new Fosfor distro that will soon open at Hybriden.se/fosfor! We’ll take a maximum of 5 copies of each title! Along with your zines we also need presentation texts about each title (preferably via email). You can also give us zines for Fosfor in other ways. If you are in Malmö, you can bring them to Hybriden (but check beforehand to see that we are there since we’re not open every day) or you can send them via snailmail. Contact us at fosfor [at] hybriden [dot] se for more info. Posted on April 17, 2018 Author Mattias ElftorpCategories UncategorizedLeave a comment on We need YOU for CBK!